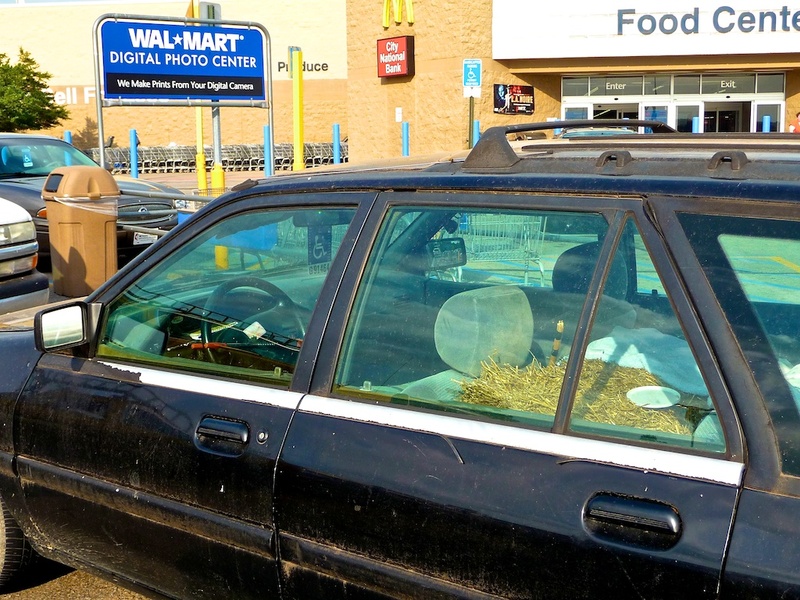 I guess if you’re going to carry around a bale of hay in the back seat of your 20 year old beater, you’d better protect the whole rig with “THE CLUB” steering wheel lock. Wow bud you have been out on the hunt for this one, about like the people that put hay bales all around the trailer houses for skirting!!!!!!!! !